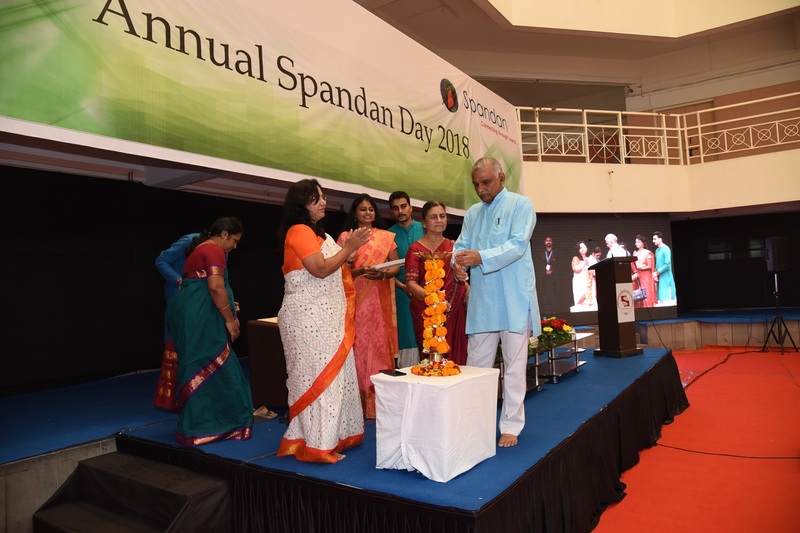 Symbiosis Institute of Operations Management (SIOM), celebrated its annual Spandan Day and were honoured to be in the presence of Padma Shri Dr.Prakash Amte and his wife Dr. Mandakani Amte. 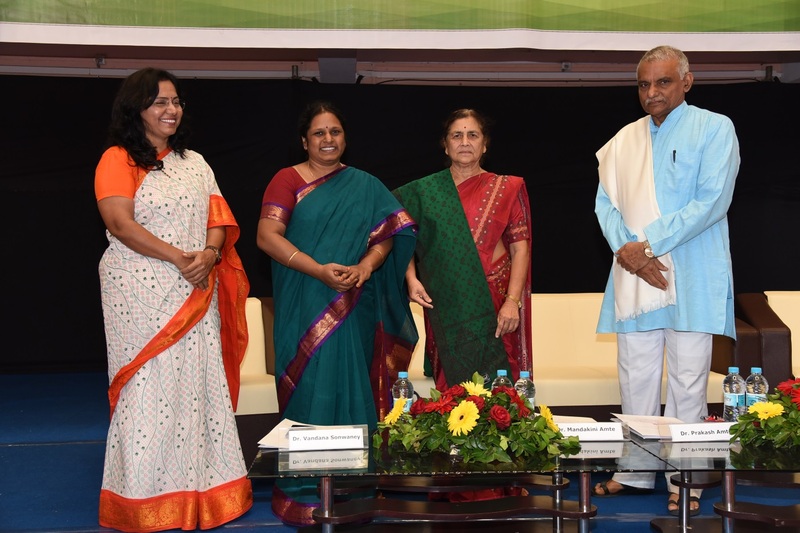 As the chief guest of this auspicious event, Dr Amte was invited to connect with the students of SIOM on a personal front and share his firsthand experience on understanding the need for sociological awareness. Following an inaugural video, introducing Spandan Day and various aspects of the social wing of SIOM, the session was commenced by Dr Vandana Sonawaney, the director of SIOM. Dr Prakash Amte, praised the initiative taken up by Spandan and all the volunteers of SIOM. He talked about the contributions of his father, respected Baba Amte, citing the series of incidents conducing to the inspiration to do something for the society. Talking about his journey, that he took over from his father, he talked about the various challenges that he encountered and stressed upon the fact that if you urge to do something that will gradually be achieved through your determination and perseverance. He also acknowledged the contributions and support that his wife, Dr Mandakani Amte bestowed upon him through the ups and downs of his life. 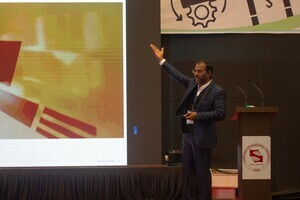 Interacting with the audience, he stated that these qualities are not inborn and can be instilled at any stage of life. This inspired the audience to be willing to contribute to the society as much as they can. The intriguing address was followed by the mesmerising performance of the students of Prabodhini Trust, an institution for training rehabilitation of the mentally challenged children. This was followed by the students of SIOM showcasing the various cultural aspects. At the end, every individual present there was instigated to reflect upon their individual choices and contemplate upon the considerable impact that they can bring irrespective of the magnitude of their contributions.